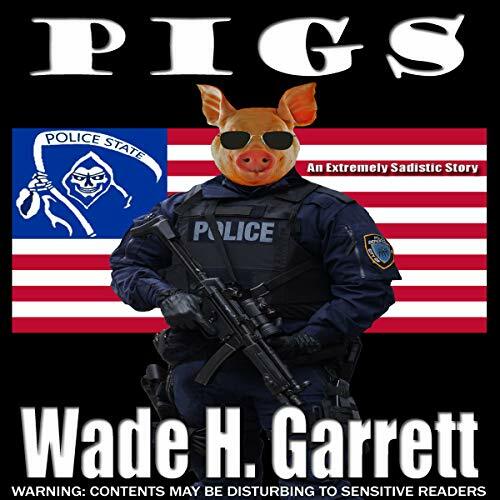 Showing results by narrator "Tom Beyer"
Robert's Rules of Order was first established in 1863 as a way to better assist in bringing efficiency, legitimacy, fairness, uniformity, and competence to the way meetings ran among Army personnel. 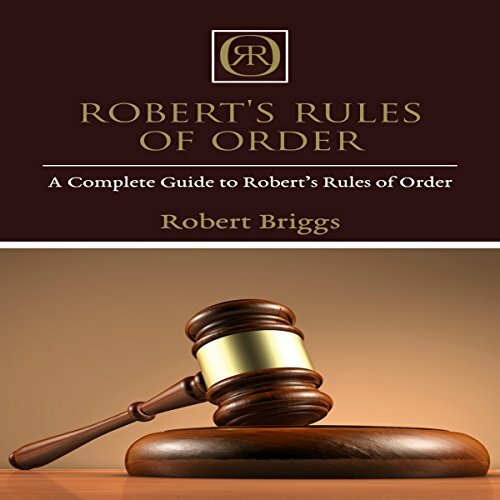 This book covers the topic of Robert's rules and how to understand and implement them yourself. Inside, you will learn of the different rules of order you must follow, as well as the definitions of many terms used within Robert's rules. 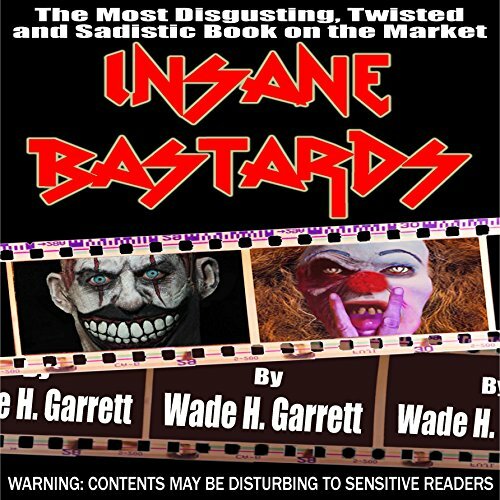 There have been numerous books examining the 2008 financial crisis from either a US or European perspective. Tamim Bayoumi is the first to explain how the Euro crisis and US housing crash were, in fact, parasitically intertwined. 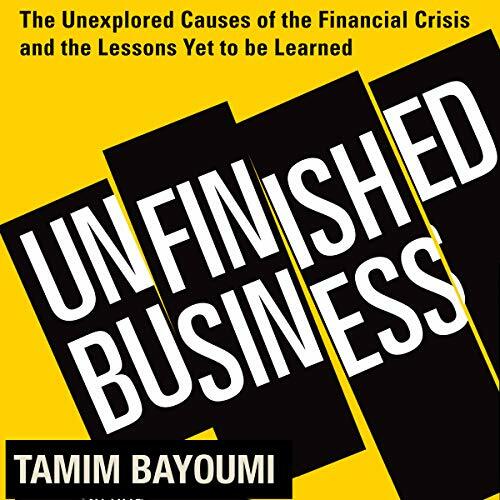 Starting in the 1980s, Bayoumi outlines the cumulative policy errors that undermined the stability of both the European and US financial sectors, highlighting the catalytic role played by European mega banks that exploited lax regulation to expand into the US market and financed unsustainable bubbles on both continents.